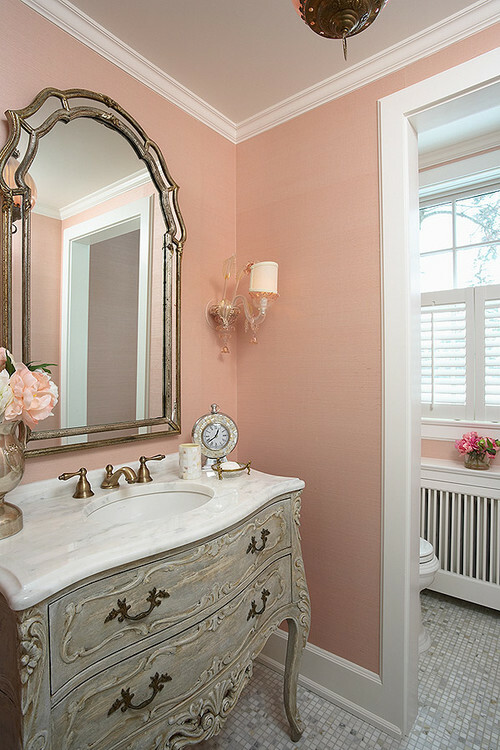 The Granite Gurus: FAQ Friday: How Should I Use Pink in a Girl's Bath? FAQ Friday: How Should I Use Pink in a Girl's Bath? "After seeing the new pink Caesarstone color on your blog I'm convinced that I must do a pink bath for my daughter in our new home that we are building in northern CA. Problem is my hubby doesn't think I can do it without making it look cheesy. I don't necessarily need to have pink countertops. I could do pink tile or cabinets or something. I just need some design advice. How do I use pink in a girl's bath without making it look hokey?" Queen of Hearts in the new pink quartz from CaesarStone. I definitely think you can make a pink bathroom look classy. It's a matter of not going overboard with the pink. 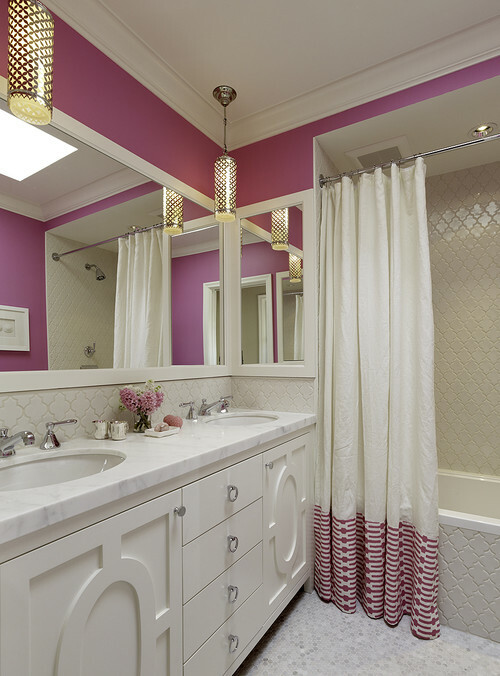 If using pink as one of the architectural elements in the bath, just use it once. For instance...on the countertops or the cabinet color or the tile or the wall color. 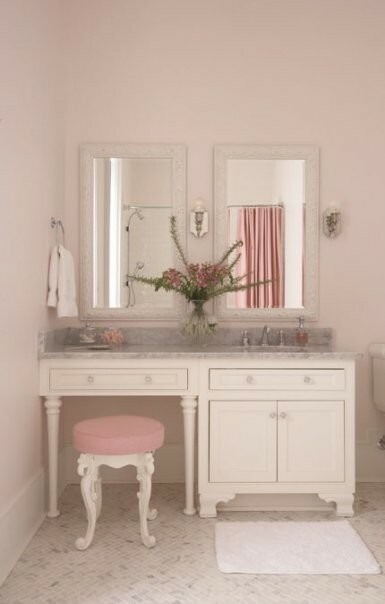 You could do a white bath (or another neutral color) and then just accessorize with pink. Towels, pictures, rugs, etc. Here are some pictures I found of beautiful pink baths. I think all of them were done really well, none look cheesy or hokey. Don't be afraid to use pink in your girl's bath McKenzie! As you can see in the photos above, you can use a little or a lot of pink and as long as it's done well it looks great.